Vector logo (EPS or AI) by April 19th via upload button below. You can return to the Sponsor Corner on the event page to upload at a later date. Your team roster is due by April 19, 2019. Please enter your players' names below. Need more time before you can submit your team roster? You can return to the event page to submit your names at a later date. 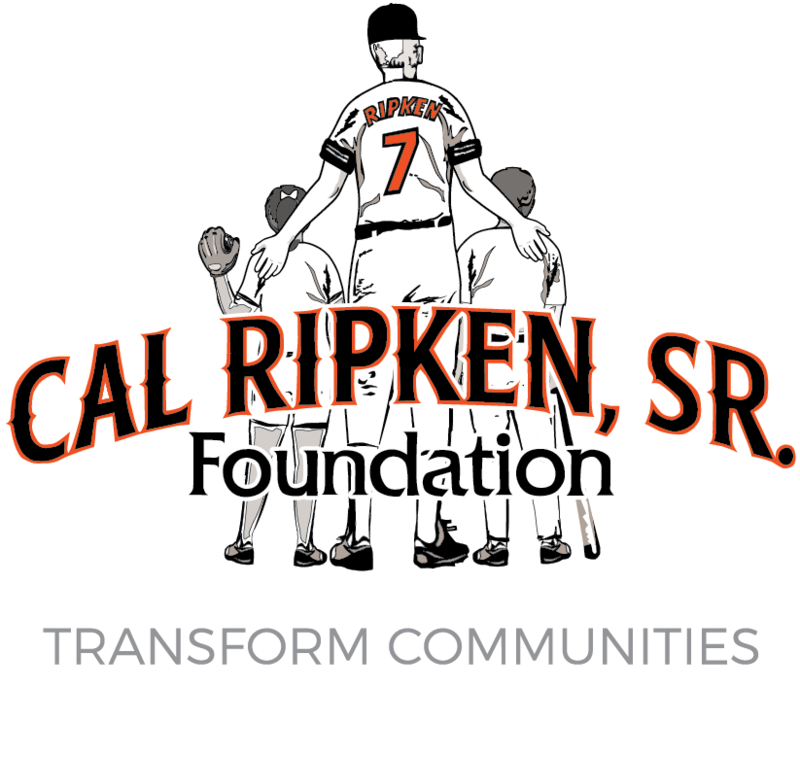 You can also email your names directly to Natalie Caterino at ncaterino@ripkenfoundation.org.